Hey! Convict are Tamas Jones and Jason Evans. 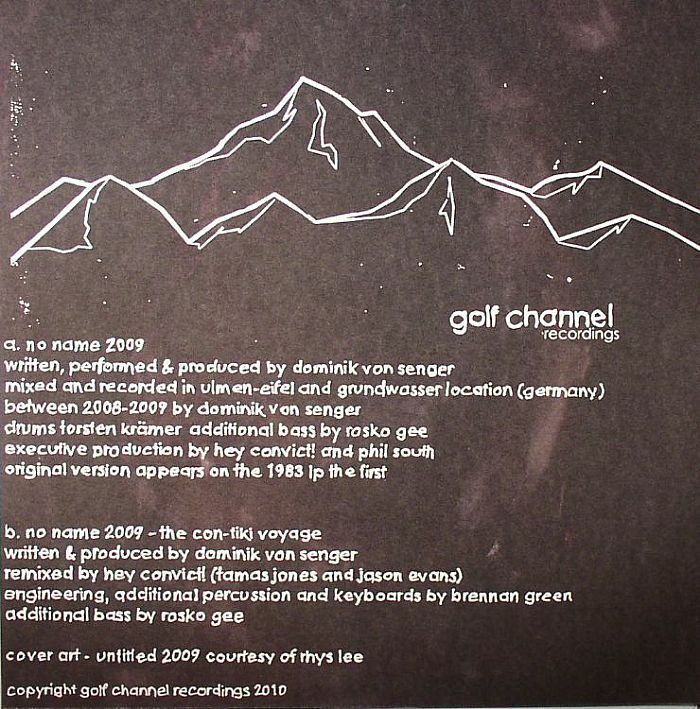 Over the last few years they have been forging a relationship with Dominik Von Senger of the Phantom Band, Unknown Cases and a Can cohort (amongst many other things), that resulted in the ‘No Name’ 12 on Golf Channel a few months back. First up we have Jason describing the working process of getting the Golf Channel 12 together and then second we have the interview with Tamas and Dominik discussing Patti Smith, Can recording techniques, drum patterns and more. 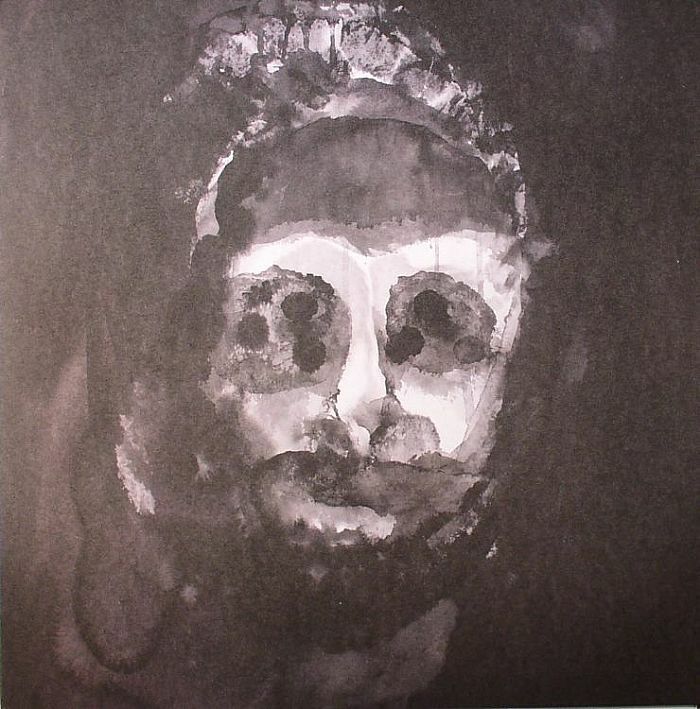 “The original of ‘No Name’ is from Dominik Von Senger’s ‘The First’, a record from ’82 that i found in Melbourne the week before I moved to New York. The whole LP is pretty ace, but this track really blew me away. Anyway, a short while after i got to New York Tim Sweeney asked us to do Beats In Space and straight away that was one of the tunes I knew we had to put on the mix. Fast forward about six months after the show and we received a really nice thank you email from Dominik. He’d heard the mix and was really happy that people were still playing his record. Naturally, I, being completely blotto at the time, emailed him back asking for the parts with the thought that Tamas and I could fool around with them and maybe do a simple edit. Dominik responded the very next day, really keen on the idea, explaining he’d just need some time to track down the 24 track tape — which, he said, actually started as an 8 track of bass and drums in Cologne and was fleshed out in London, with many bits and bobs added by Reebop Kwaku Baah and Rosko Gee (both of whom are also both great musicians who played in Can during the years the band recorded ‘Saw Delight’ and ‘Out of Reach’). A month or so went by and we got another email from Dominik. After a long search that had led him back to Matrix Studios in London, he was sad to inform us that the original 24 track, which had remained in London this whole time, had been wiped clean! In the same email Dominik told me that as a joke Nigel Frieda (the engineer from Matrix) suggested they should record it again…. Of course this sounded to me like a great idea. So come January, Dominik got together with his new band to record ‘No Name’ for the 2nd time, 26 years after the original. Things were kept loose and it took a few months to get everything down. Dominik would send us demos as he was working on stuff and would allow us, which at this point included Phil South of Golf Channel who had become interested in the project, to offer feedback. It was cool to see the process of how Dominik was approaching the song for the 2nd time… There’s heaps of little things, but for example… Though he was using many of the same instruments this time round he was really excited about trying a different rhythm — as both the Casio Vl.1 and the first Dr.Rhythm machine, which he’d previously used, were pretty limited in what could be programmed. It’s good to read how much time and love goes into some of the music being released at the moment but the long and short of it is that Tamas from Hey! 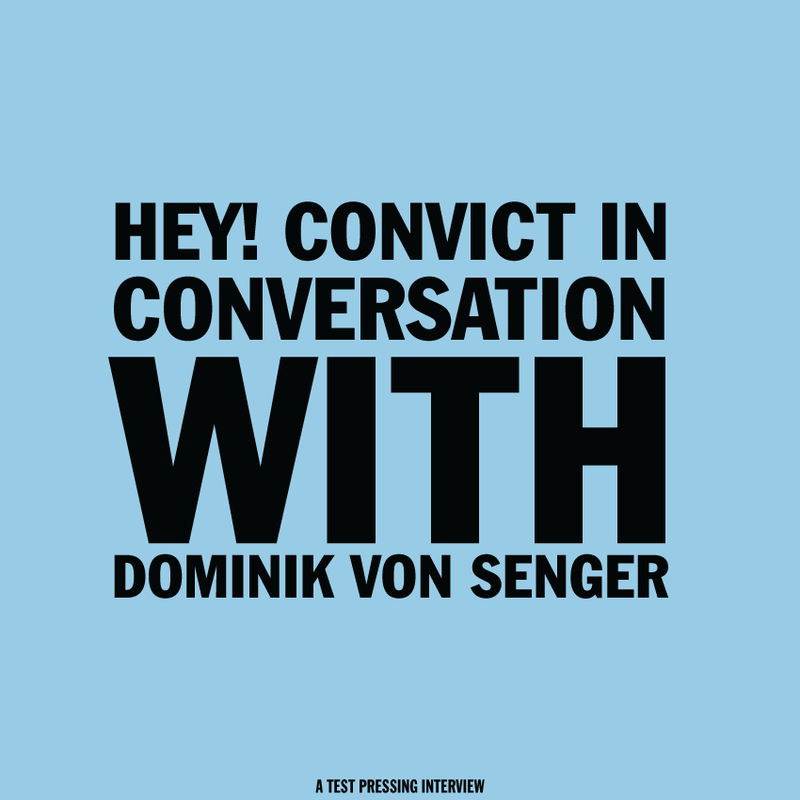 Convict recently did this interview with Dominik and edited it to a soundtrack of his music. Here it is. Thank you kindly to Tamas, Dominik and Phil.